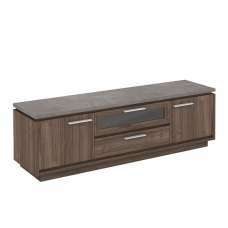 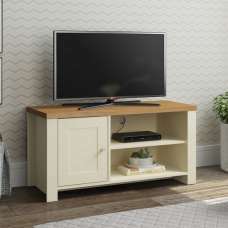 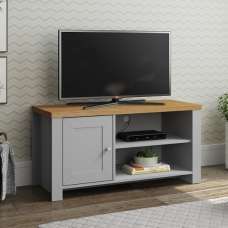 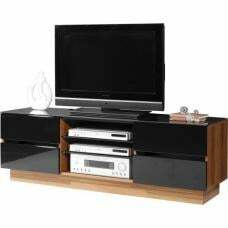 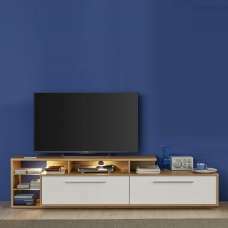 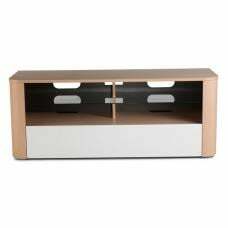 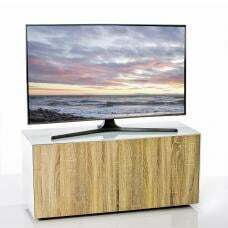 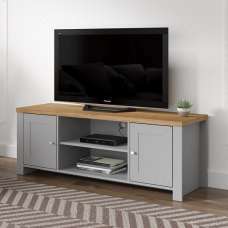 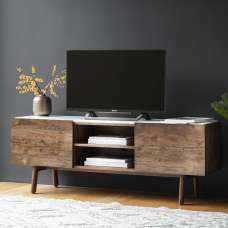 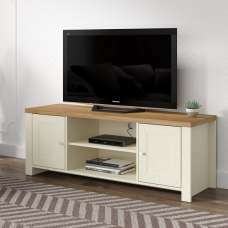 This functional Mango Dakota Corner TV Unit can offer useful functions, which can be used in your home decorating styles and entertainment purposes. 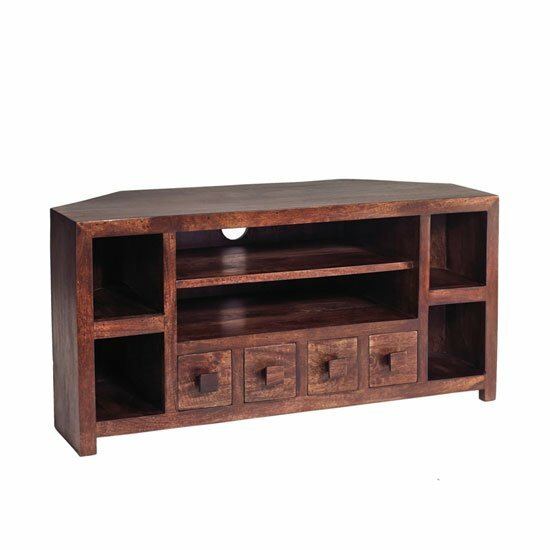 It is provided with sturdy top, 2 wide as well as 2 small open compartments and 4 tiny storage drawers with chic pull knobs in square shape that will definitely increase the splendor of your living area. 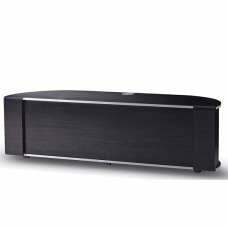 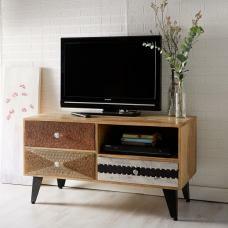 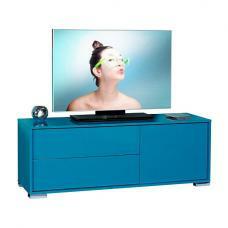 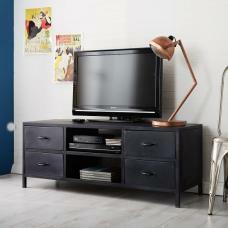 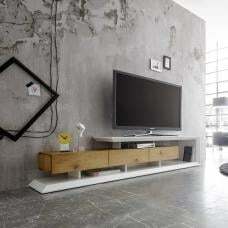 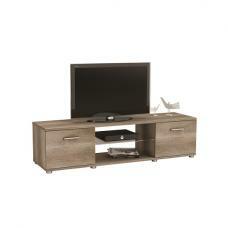 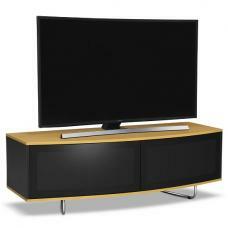 It can be an excellent solution for all your storage, display and entertainment requirements.